Another Maryland winter approaches and it’s time to prepare your roof for a possible cold and stormy season. A well-maintained roof protects your home against rain and snow and helps keep your home warm. 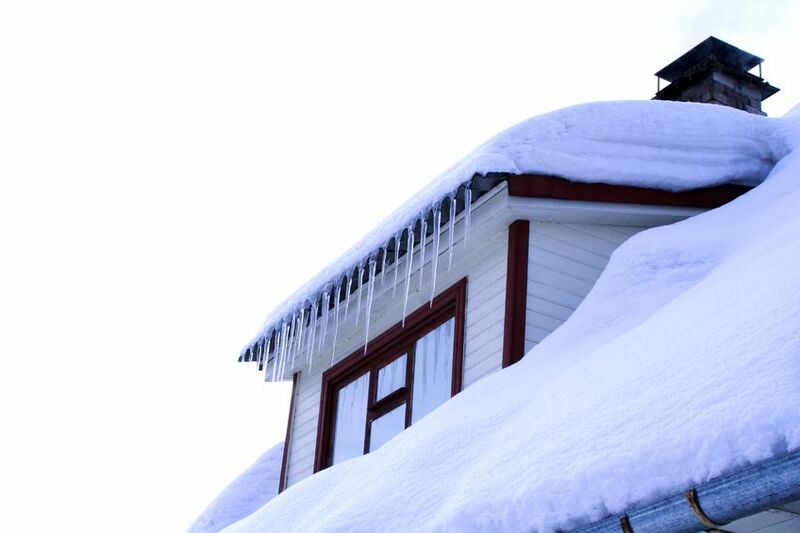 Regardless of your roofing material, winter roofing maintenance is necessary. Missing shingles or sections. Most homes have asphalt shingles, but there are other types of materials available like ceramic, tile, metal, and slate to cover a roof. Damaged or missing roof covering materials allow an easy access point for water to enter into your home during inclement weather. Rotting fascia and soffit boards. The fascia and soffit boards protect the edge of your home from water backing up under the edge of the roof line and dripping down into the inside of the exterior walls of your home. Openings in these boards are also appealing to pests like squirrels, bats, and roof rats to use to enter your home and build a nest your attic so they have a warm place to stay over the winter. Cracked or missing flashing. Flashing consists of thin sheets of metal placed around the base of chimneys and along the edge of the roof line. Also, flashing covers the middle of the valleys that run between the roof sections of a house. Flashing creates a seal over the seam so water cannot leak through it. Tar holds flashing in place. If the flashing or tar is cracked, repairs are needed before winter starts. Cox Roofing Company in Glen Burnie, MD, has the expertise and personnel to properly inspect your roof and make any necessary winter roofing repairs. We can ensure your home is warm and safe from the elements this winter. Call us today before the cold air returns.